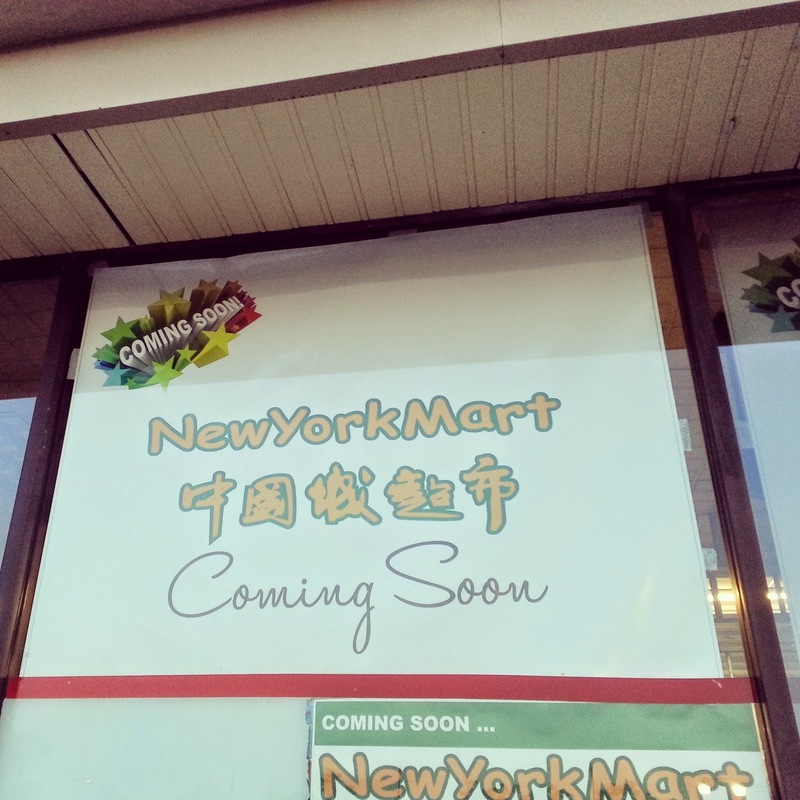 The future New York Mart grocery store in College Plaza on MD 355 has posted another "Coming Soon" sign. But nothing has changed inside the former Magruder's grocery store yet, in terms of renovations or upgrades for the new store. Stay tuned!